Charlotte Smith's future is planned to the last detail, and so was her sister's — until Phoebe became a disruption. When their parents commit Phoebe to a notorious asylum, Charlotte knows there's more to the story than madness. 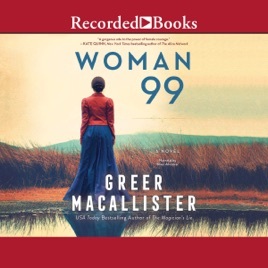 Shedding her identity to become an anonymous inmate, "Woman 99", Charlotte uncovers dangerous secrets. Insanity isn't the only reason her fellow inmates were put away — and those in power will do anything to keep the truth, or Charlotte, from getting out.